When you think of tropical fruits, what's the first thing that comes to your mind? Well for me, I easily think about one fruit: Mango! Mango is my favorite fruit of all, almost all variety of it! Ripe, unripe, name it I'd eat it (except the mango-apple variety with that acrid taste). Also, I'd eat anything with mango in it; that's how much I love it! The Philippines is, and I’m proud to say this, probably the best place where anyone can get or eat mangoes. Our country produces the best ones and foreigners can attest to that. 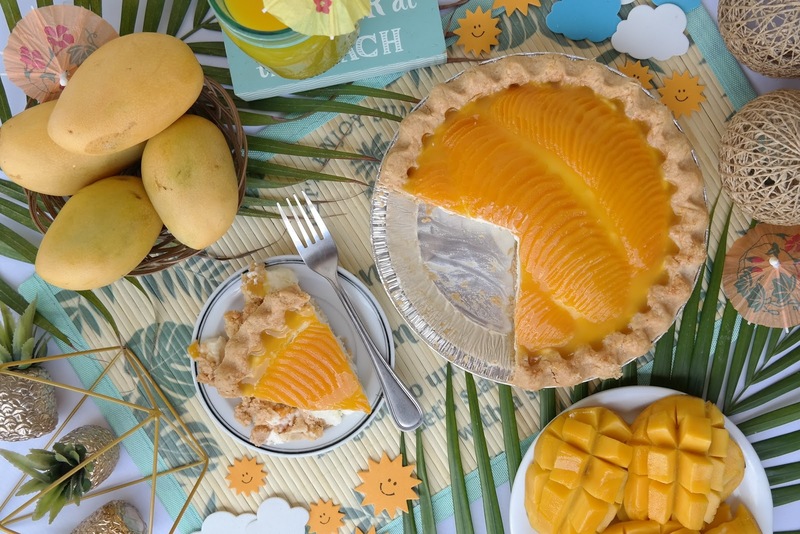 I even know a Hong Kong-based dessert place that source their mangoes from Zambales and Pangasinan. 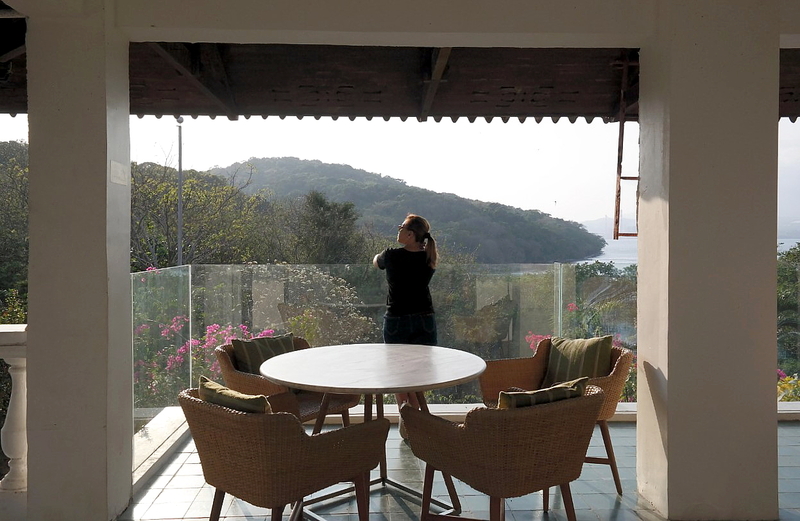 And hello, Cebu and Guimaras… other places like the former two where you can get those oh so delicious fruit. Ok, let's make things straight, those hairs are mostly faux yet well-known celebrity hairstylists in Hollywood use a secret weapon. Most of them use hair extensions that are made of real human hair. 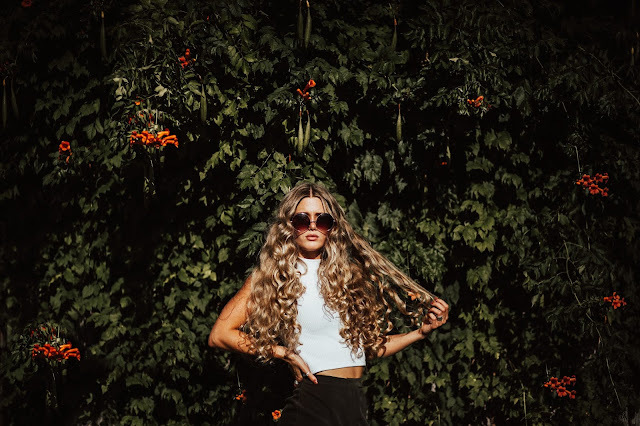 There’s so many types of hair extensions for women with thin hair to try but 100% virgin human hair wigs are one of the the various available options. If you want to use them and look that they are your natural hair, first thing that you should ponder on is to get those that are made of human hair. We’ve heard the Northerners say “winter is coming” for the last 7 seasons of Game of Thrones and now Winter has finally arrived in Westeros! After two years of waiting after the last episode of season 7, the premiere of the final season of Game of Thrones is at long last here! I know just like me, fans all over the world have waited for this day to come with both eagerness and dread in their hearts. As we all are excited to finally see this epic made-for-TV-movie come to fruition but also wishing it could have lasted longer than season 8. 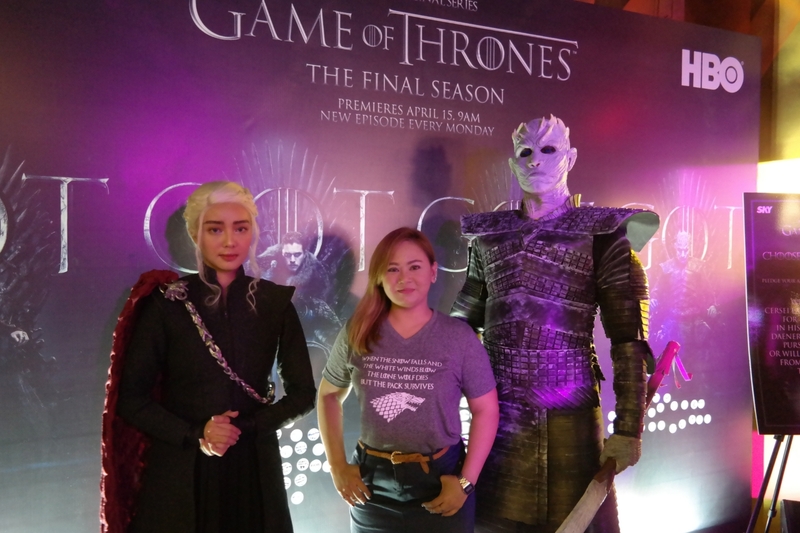 The wait is over and the “watch has ended” for the fans of the Emmy-winning fantasy series "Game of Thrones" as the much-awaited premiere episode of the final season airs on April 15 (Monday) on HBO and its online streaming service HBO GO. 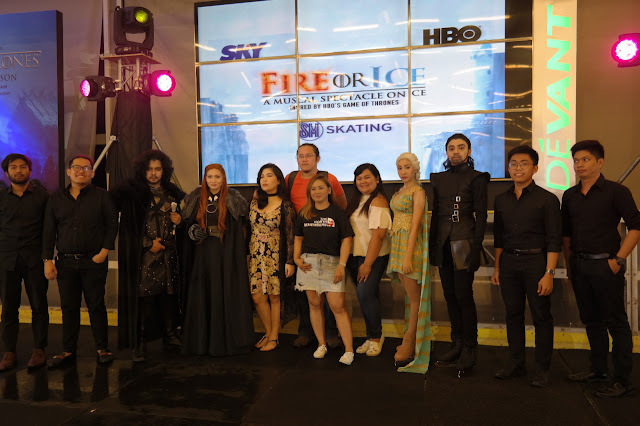 I have been one of the lucky few to get invited to the Exclusive Viewing Party of GOT’s S08 E01 at the Johhny Walker House in Poblacion Makati that was put together by Sky Cable and Sky Broadband; HBO Asia and Johnnie Walker Philippines. Poblacion Hunt: As Easter Egg Event For Grown-Ups! This is not your childhood Easter egg hunt event. 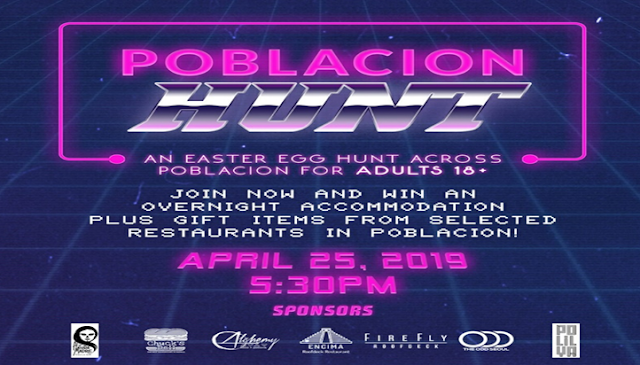 As this year’s celebration of Easter, City Garden Hotels in Makati City teamed-up together with selected restaurants in Poblacion, to bring a one of a kind Easter event of the year, the Poblacion Hunt! The Poblacion Hunt is an Easter egg hunting event exclusive for participants who are 18 years of age and above, composed of 4 persons per team. 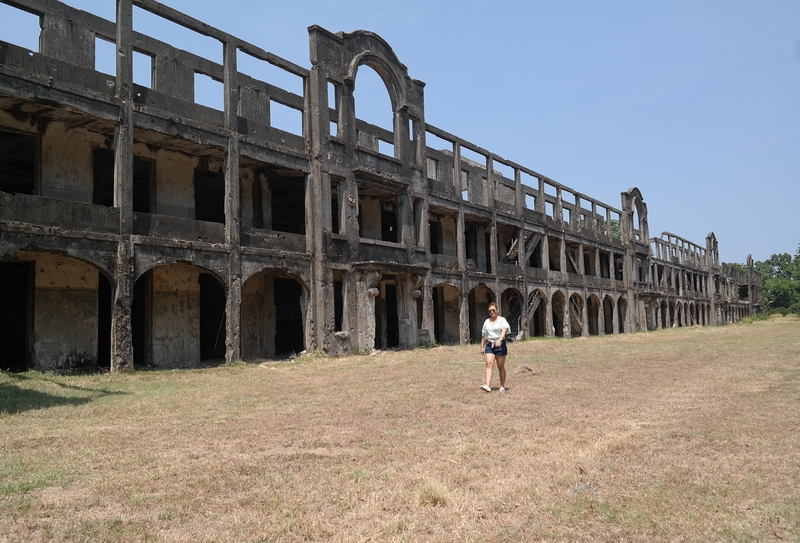 The goal is to search and collect seven eggs around the respective location hunts in Brgy. Poblacion. Clues and riddles will be provided to help you team find the next egg locations. Aside from solving clues and riddles, participating teams has to face the mini challenges on each location before they proceed to the their next stop.The first team to collect all the eggs wins the game! Ahhhh, Game of Thrones… it's been a fantastic 8 years, but you know what they say; all good things must come to an end. I’ve been following this epic TV series since 2011 and I’m having mixed emotions with the thought that it will be ending soon. I’m excited that the first episode of the last season is just a few days away, but I’m also sad that this is the last and final season. 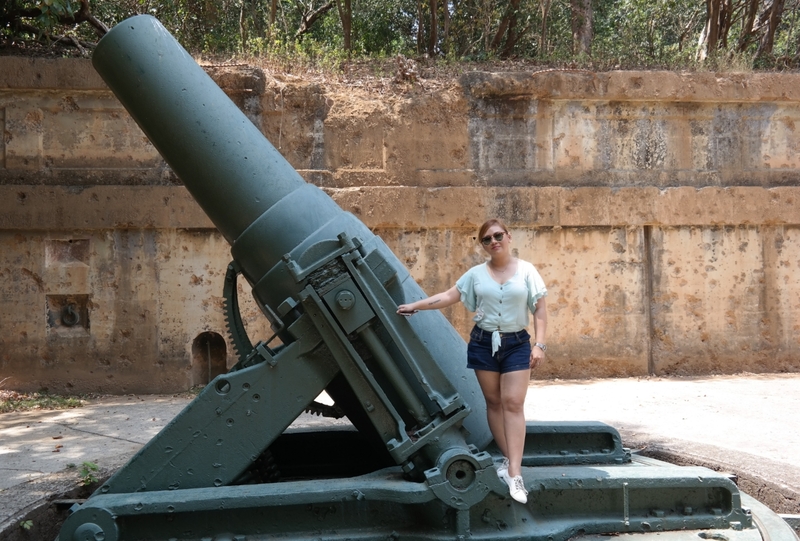 I wish it could run longer, but it’s all beyond our control. I don’t think there will another TV series in the near future that will top up Game of Thrones when it comes to story, casting and most especially the computer effects and production. It’s out of this world if you ask me. George R. R. Martin said when everyone has left Westeros, he will still linger in that world. And I know for sure many of us fans will be the same. I will likely watch it again and again in the years to come, at least once a year or every other year just like what I did with Band of Brothers.